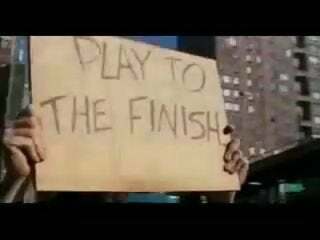 Play to the finish! No, seriously, always stick to a game till you've beat it. Trust me, I'm speaking from experience. I still have so many games on my PSX that I've yet to beat... and that was my only first console! Only joking! You've probably never heard of me! But beware of my imminent fame! So yeah. I'm Prans and you are here on my ConTAYct List page. I've not been around for too long but I do post comments now and then. I've also composed some posts on TAY, maybe you've read some, maybe not or maybe you'll read my future posts or maybe not. Like I care, but I do. If you ever need to contact me or just want to tell me how boring or awesome I am, you are free to do so here. Nintendo: "Wii U still has a negative impact on our profit"